BIGVU offers a simple way to create a powerful video narrative that attracts customers, partners and followers. 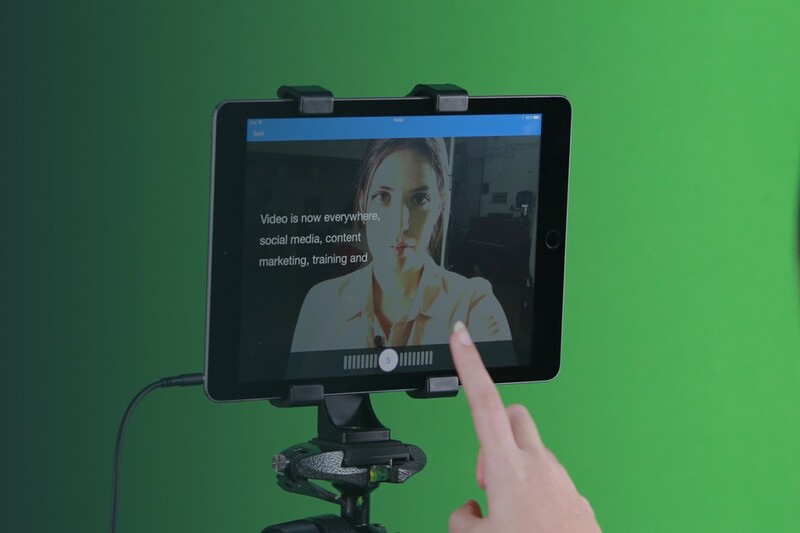 With the teleprompter app you can easily record and communicate your business, its services, and competitive advantage to your target audience. As a business owner, BIGVU gives you the power to tell a great story. It helps people understand what you do so you can gain lifelong fans of your brand.